Developing software can give rise to a number of legal issues. It is important to obtain skilled and effective legal representation to ensure that these issues are navigated successfully. 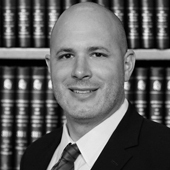 The New York and Long Island Software Development lawyers at Bashian & Papantoniou have extensive backgrounds in Information Technology, electronics and computer industries. This practical experience has provided our attorneys with a thorough understanding of the intricacies of the software development process. Our software development attorneys in New York and Long Island are experienced in the formation of all types of business entities, such as partnerships, corporations, limited liability companies, and sole proprietorships. Our attorneys possess an in-depth knowledge of the significant tax and legal implications of each type of entity and are experienced at explaining these considerations to our clients in a concise and easily understandable manner. Our in-depth knowledge of the software development business enables us to effectively assist our clients in the selection and formation of their new business entities. Our software development lawyers in New York understand that a crucial aspect of software development is ensuring that you have the necessary legal safeguards in place to protect your work, which is referred to under the law as your “intellectual property”. These legal safeguards, which may include obtaining patents, copyrights or trademarks, are important to ensure that you maintain the exclusive legal ownership of your work product and that you are compensated by those who benefit from your work. Our New York and Long Island software development attorneys are experienced in computer and technology related patents and provide a full spectrum of services to ensure that your work product is protected. Software developers must also make sure that they have the appropriate contractual agreements to effectively commercialize their intellectual property. The computer and technology industry is extremely competitive and recruiting effective software and licensing attorneys to draft workable, reliable agreements can make the difference in winning out over the competition. In today’s integrated computer and electronics market, many software products intentionally or unintentionally enable users to interact with other systems or technologies, either through the internet or otherwise. Our New York software and licensing attorneys conduct an extensive review of our clients’ operations and software functionalities to limit exposure to any claims by outside parties. This includes a thorough evaluation of our clients’ contractual responsibilities and obligations. 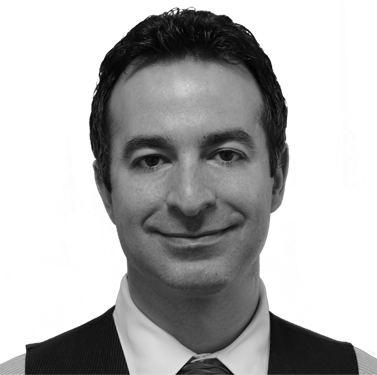 Can you be held liable for the actions of a non-compliant affiliate? Can you be held accountable if a third party uses your software in a non-compliant or illegal act? Contact the software development lawyers at Bashian & Papantoniou. We have the experience and knowledge to answer all of your questions and to guide you through all stages of the software development process.